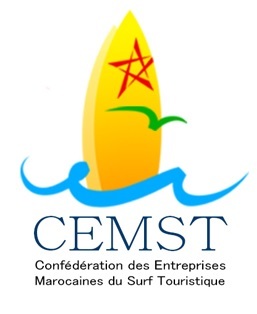 Morocco's surfing capital and TAMAZIRT BY AMAYOUR a yoga retreat centre in a Berber village surrounded by rolling hills..
Book now for your surfing and yoga packages. your surfing home from home. 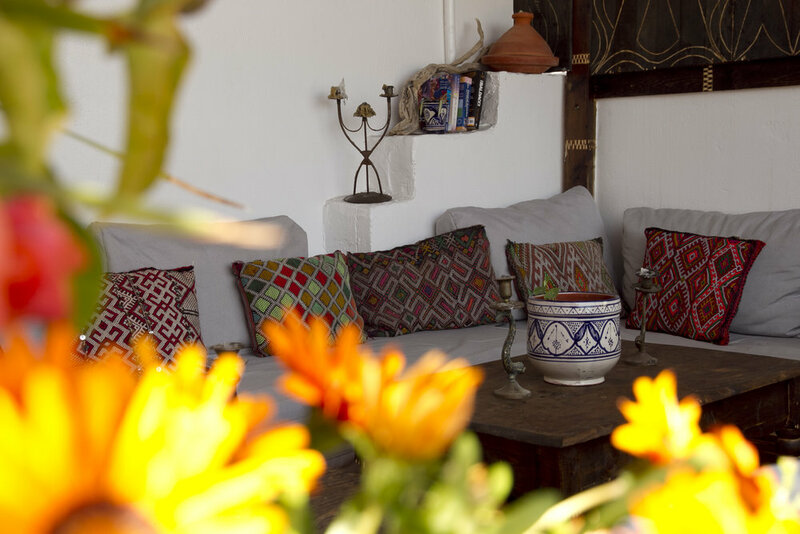 Amayour surf is a boutique hostel with a mix of Berber knowledge and a London eye for style & plenty full of good vibes to be had. In a truly unique position in the famous surfing village perched on The Atlantic coast, Taghazout, Morocco. Utilise our knowledge to give you an authentic, unforgettable experience. From learning to surf, practise yoga or to eating amazing local food with us or just to enjoy your time. Staying with Amayour you will also benefit in the knowledge of Amayour's core values of sustainable tourism. We employ local people in key positions to boost and empower. We are proud to have put 2 of our teachers through the ISA accreditation. As sustainability ranks high on our core values, we have installed a water filtration system and encourage guests to bring reusable water bottles for their stay. Choose your favourite spot in the village to eat we can recommend our favourite places before chilling with a book on our stunning terrace or hit the beach again for the afternoon. With our ISA trained teachers we can take you to the next level with split groups. Tamazirt by Amayour is the newest addition to our collection of guesthouses and dedicated entirely to yoga. The Guardian names Tamazirt by Amayour one of 20 best yoga destinations worldwide 2018! The retreat centre is set in a tiny village the Anti-Atlas Mountains where few tourists roam, yet benefits from coastal views. Set out on a mindful walk through the surrounding hills and / or relax with a book poolside in between practices. While we do encourage a digital detox, Wi-Fi is available throughout the house. We believe that yoga should be accessible to all without compromising on the little luxuries of a retreat so we’ve created packages for various budgets. book now for your surf and yoga adventures. We don’t have to blow our own trumpet!